See why Fremont Residents Love 360 Storage Center, it’s all about the Deal! 360 Storage Center delivers to your front door. Including an absolutely free no-cost to you Move-In truck and driver. ( Valued at $175.00 ) It’s all about you and saving you money at a Fremont Storage Center. Twenty nine ninety nine ($29.99) moves you in to any size, hence why we will beat any deal in the city. We also give you a 90 day price assurance guarantee along with a 30 day money back guarantee. When you need to store fragile items, there are a few things that you should remember to do. In this post, we’re going to share the right and wrong way of storing items. If you decide to store your mirrors in a Fremont storage center make sure you provide them with top-notch protection. Make sure you wrap them in protective bubble wrap. Avoid wrapping them in newspaper alone. Also, you’ll want to stack them up on their ends. Make sure you never store your mirrors in a flat position. Otherwise, you’ll run the risk of breaking or damaging them. In addition, you’ll want to mark them as ‘fragile’. Are you storing lamps in a storage facility? You’ll have to make sure that you separate your lamp base and lamp shade. Then make sure you wrap them for extra protection. When you store upholstered products, such as a sofa or a mattress; make sure you purchase some kind of protective sheeting. You can also use protective bags or covers. Make sure you always stand your mattresses and sofas in an upward position. Hence this will help you to save extra space. Also, you’ll want to store your mattresses on the long end that’s raised above the floor level. We are serious about beating any deal in the city. Is there a catch? Yes! Today is the day we beat any deal! But… be assured, you won’t be charged until you actually move in. Call to schedule your Free Move-in Today. Call now at (925) 892-3880. 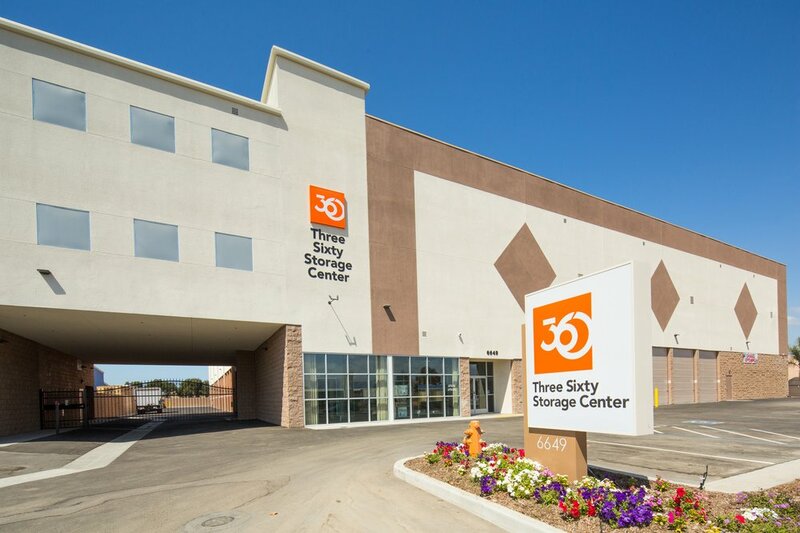 For more information on finding a Newark storage center visit: https://360storagecenter.com.